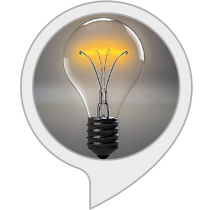 Basically you should think of Alexa as your personal virtual assistant who is ready to help you with anything and the skills you download are what enables Alexa to know how to help you. Best of all, this is all done for you by command of your voice without any hassle! Still confused? 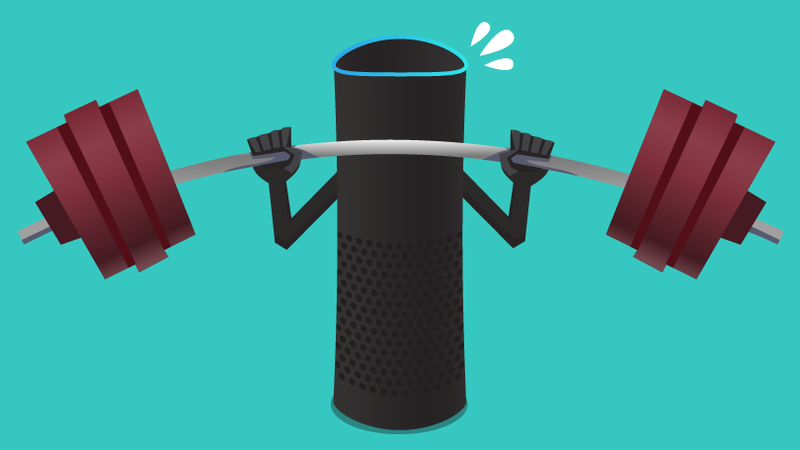 No problem we got you, here is a list we have put together of the 10 best Alexa skills that will help you with your fitness & therefore stay healthy. 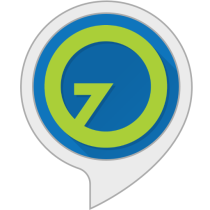 This skill will let Alexa plan a whole work out routine for you, keeps track of how long you have been exercising and provides you with full body workouts that are possible to do at home: no need to go to the gym! Can also sync up with Alexa companion app to show you videos & tutorials if you are not sure about how the exercise works. 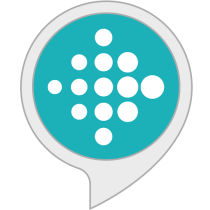 Always stay up to date with your fitness goals and stats with fitbit, another great Alexa skill which help you stay healthy by tracking your steps. Also can tell if your tracker needs charging, which I am sure can help some of the forgetful ones. Great choice of exercises for you to add to your daily work routine, if you add a couple of their suggestions together then you will have a beneficial fitness routine which will get you healthy in no time. Everyone knows if you want to have a six pack or abs like Superman then you need to be planking, it is without a doubt one of the best exercises you can do to improve your core strength. This skill will give you a great 5 min plank routine with some varied types of planking, that you can add to your workout. You have a yoga mat from that one time you decided to go to a pilates class? Well no problem now you can do pilates from the comfort of your home and not have to worry about fitting a class into your weekly schedule. Pilates really helps all aspects of your fitness and all you need to use this skill is an ALOP account. Great skill for those of you that prefer to do Yoga at home but are looking to learn some more positions, this skill contains 26 different positions which you can incorporate into your yoga fitness routine. No need to make an account and you can get started straight away! Another great collection of exercises found in this skill, really focuses on people who want to get fit & healthy but do not know where to start. 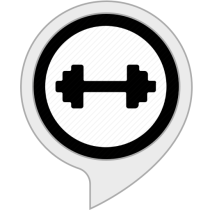 Well all you need to do is say “Alexa, open My Workouts.” it will guide you through the first exercises and go through them step by step to ensure you are doing it right. Too hard to stay motivated and determined to finish your work out? 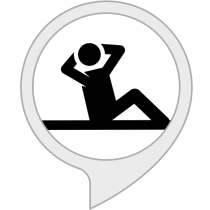 Don’t let fitness get away from you, with this skill when asked Alexa will hit you with a motivational quote so you can keep going and finish those 5 minutes of planking! 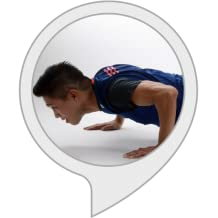 Pretty simple this one, “Alexa, start push ups” allowing you to focus on your push ups during your workout routine Alexa will count your push ups so you can focus on your training. Don’t worry the counting speed is a proper rhythm to ensure your training is successful. 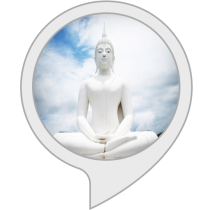 This Alexa skill will provide you with a random exercise for your workout that you can quickly get your blood pumping to improve your cardio sessions. 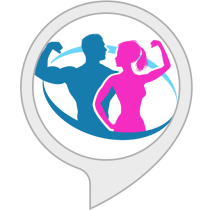 Hope this round up of the best 10 Alexa fitness skills helped you, please let us know what your favourite Alexa fitness skill is.